We are once again honored to present our collaboration with Kazuma Iwata to you! 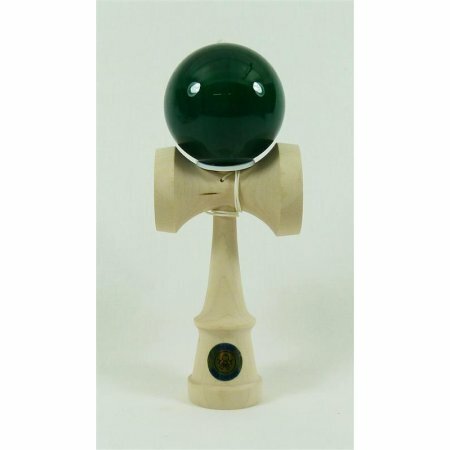 The Emerald Homegrown x Mugen marks the second time the legend behind Mugen has worked directly with an American kendama company. This is a limited release, once these sell out, we will not be producing any more in this color! 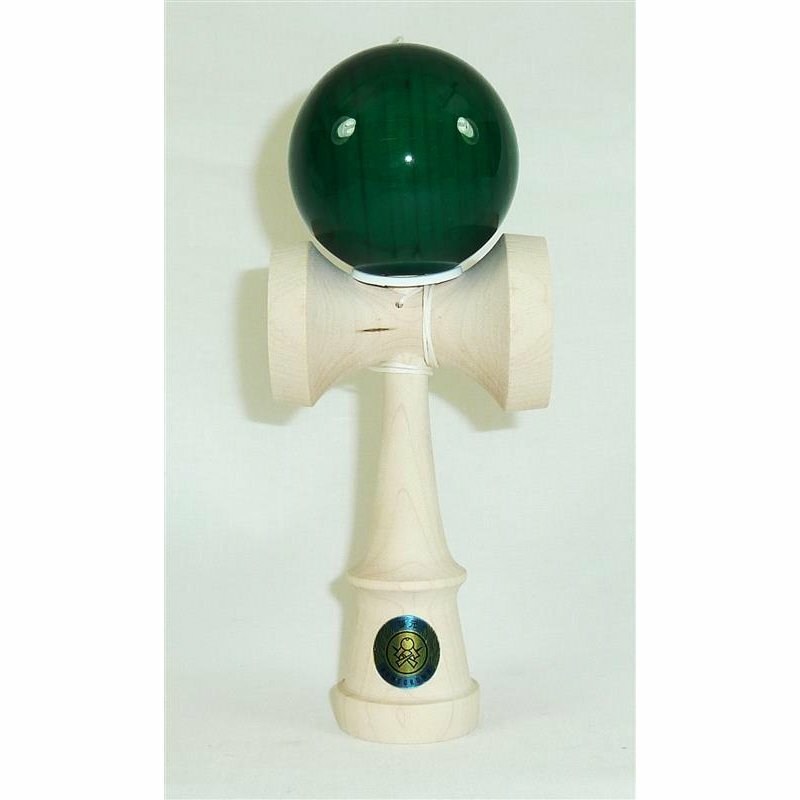 For this collaboration we went with one of the most sought after colors, Emerald. When Matt "Sweets" Jorgenson was searching to complete his OG Mugen collection, the Emerald was the hardest to find due to it's rarity. When the time came for our second collaboration with Mugen, it was no debate what color to make. Pictures do not do the tama justice. You are able to see the amazing cherry grain through the transparent wine paint, making each tama unique. The stick on these tamas is amazing, just enough to grip lunar first t, but still some slip reminiscent of the OG paint. These are ready to shred. But if you want to keep in on a pedestal, under glass, behind a velvet rope, we totally get it.